Taking risks in design is practically my mantra â we constantly push the boundaries with our collection and our interiors. Sticking with one look or going for an all matched scheme in the world of AAA is a major faux pas. 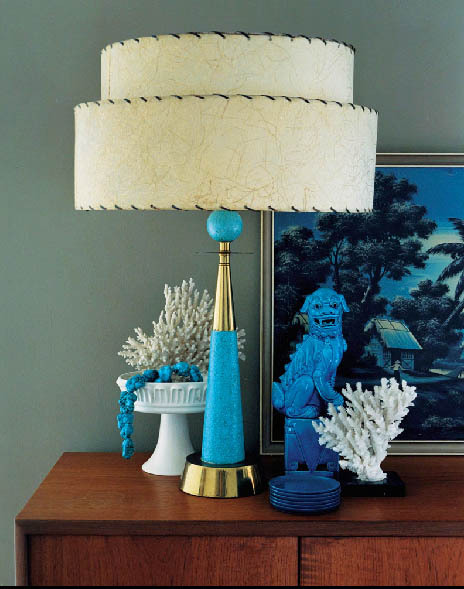 So if you want to up the style ratings in your pad consider adding the odd animal inspired object.Â Designers throughout the globe punctuate their schemes with animal inspired objects as they add interest and depth to a scheme â think Jonathan Adler and Kelly Wearstler.Â In fact my affinity with the animal kingdom inspired me to design a collection of animal lights that brings an original sense of glamour coupled with a tongue in cheek twist.Â Itâs a collection thatâs sensual yet accessible at the same time, highfalutin yet informal.Living without animals is like living without love I say itâs the feeling they emit. Whether thatâs our lights or say Ben Di Lisiâs fab animal cushions for example they not only serve a purpose they tell a narrative emit a feeling, enliven an environment. 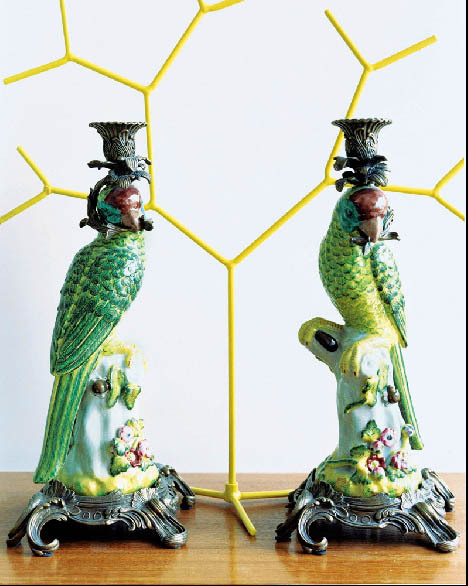 Whether itâs a flea market find or from a luxe showroom it doesnât matter â what matters is they add an irresistible twist to a room. 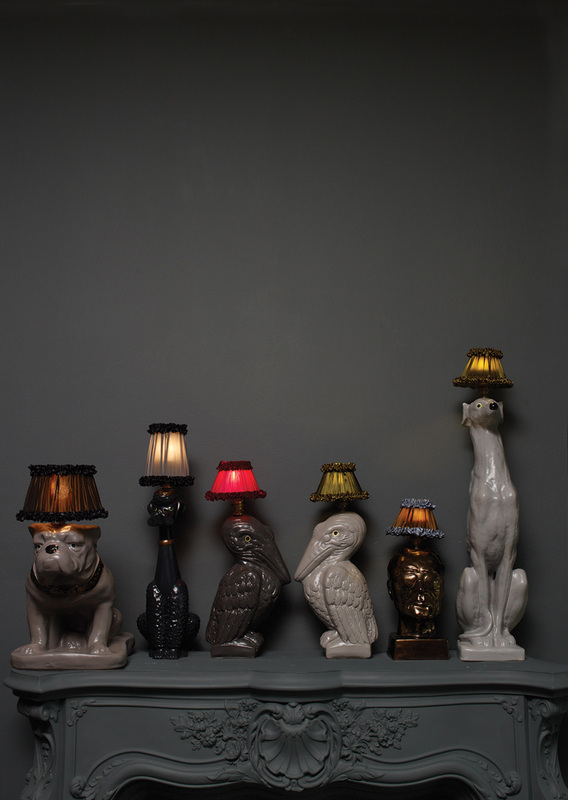 Couldn’t really write a post on animals withoutÂ highlighting our very first collection of lighting now could I?